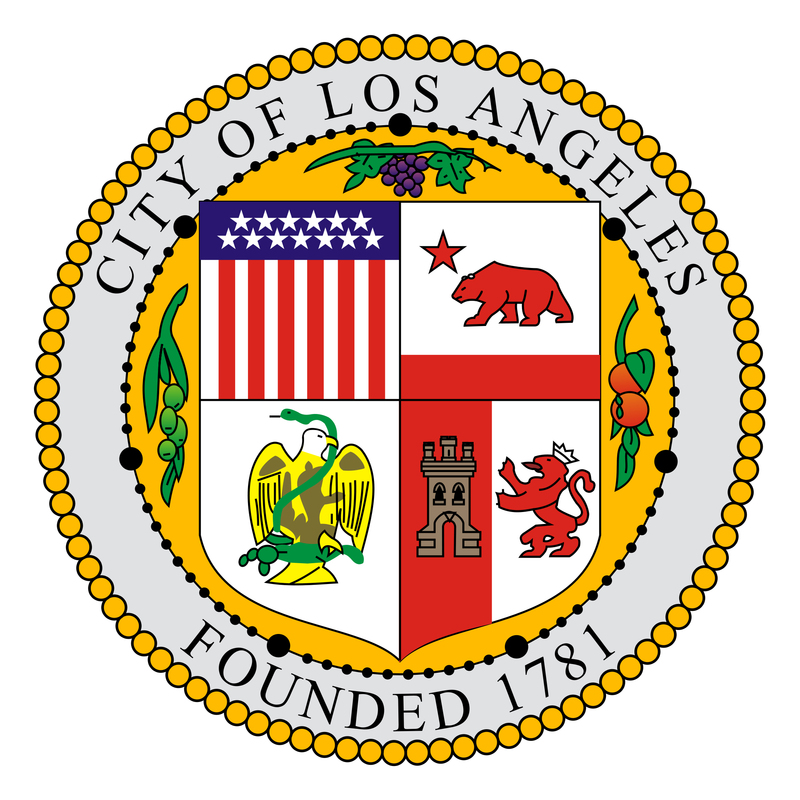 L.A. Unified School District (L.A. Unified), in partnership with Los Angeles Department of Water and Power (LADWP), discusses water conservation achievements since 2014 and future plans to make L.A. Unified operations even more sustainable. 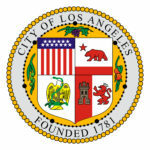 LADWP and leaders from LA’s Neighborhood Councils will also encourage the Environmental Science Academy and like-minded students of Walter Reed Middle School to take on the challenge of water conservation by joining the “Bucket Brigade,” kicking off a program in partnership with local students to help spread the message of conservation at home and in their neighborhood. 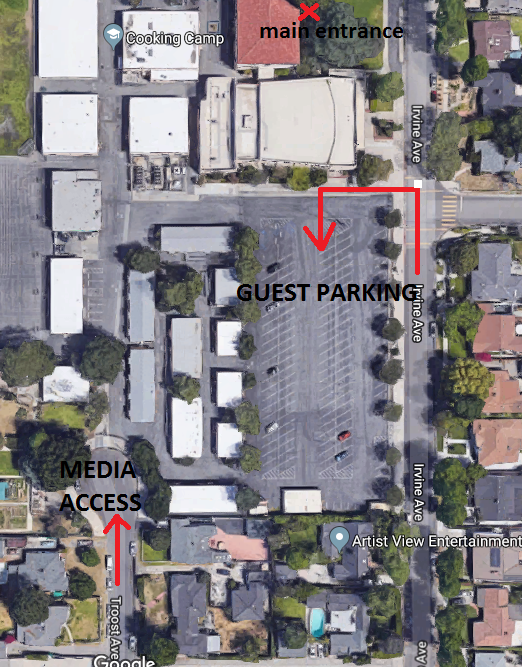 Please Note: All event attendees (including media) will need to check in at the visitor check-in located through the main entrance of the school on Irvine Ave.
Media parking and access is available off of Troost Ave.